There is increasing recognition that skin clearance scores may not be enough to win over patients and doctors when it comes to the highly competitive market for psoriasis drugs, even though everyone uses them as a benchmark for success in clinical trials. 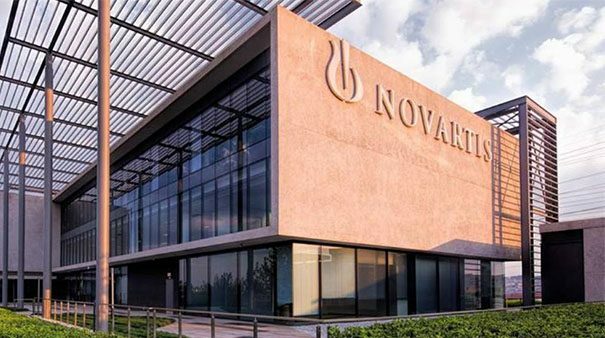 With this in mind Novartis has produced new data showing quality of life improvements for its Cosentyx (secukinumab), which pools together results from phase III trials to give a more complete picture of benefits that patients may experience. Cosentyx has been on the market for about four years and is one of the leading biological treatments for psoriasis. But it faces stiff competition from rivals from drugs such as Johnson & Johnson’s Tremfya (guselkumab), which has already outperformed Cosentyx when measured using the Psoriasis Area Severity Index (PASI) scale. The pooled analysis of the ERASURE, FIXTURE, FEATURE, and JUNCTURE trials included patients with moderate-to-severe plaque psoriasis who were randomised to receive placebo or Cosentyx 300 mg and who reported problems with mobility, self-care, or usual activities – work, study, housework, family or leisure activities – at baseline, recorded by a questionnaire. Of course the figures don’t give a comparison between Cosentyx and any of its rivals, but they could help Novartis make the case for the drug in the increasingly competitive market. Novartis said the percentage of patients reporting no problems in mobility at week four was higher with Cosentyx 300 mg compared with placebo (60.7% vs. 38.5%); and there were similar trends at weeks eight (73.6% vs. 48.1%) and 12 (71.4% vs. 46.6%). The percentage of patients reporting no problems in self-care at week four was higher with Cosentyx 300 mg compared with placebo (71.4% vs. 40.9%); similar trends were observed at weeks eight (79.2% vs. 42.3%) and 12 (87.1% vs. 43.0%). And the percentage of patients reporting no problems in usual activities at week four was twice as high with Cosentyx 300 mg compared with placebo (63.8% vs. 31.1%); similar trends were observed at weeks eight (74.4% vs. 35.7%) and 12 (82.7% vs. 42.6%). The results were presented at the 15th Annual Maui Derm for Dermatologists 2019.